Caprilla Deluxe Wine Chiller – See review HERE. John Paul – Oatmeal Shampoo and Conditioning Rinse – See review HERE. Thank you so much for including our readers here at Tales From A Southern Mom!! 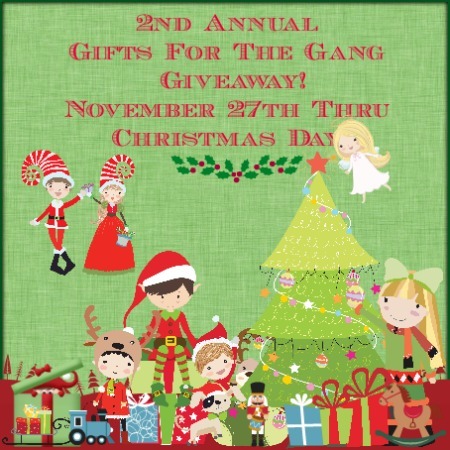 This is a great giveaway with a ton of amazing prizes!! I’ll be celebrating Christmas with my 2 wonderful little boys and their daddy! My oldest is 4 so it’ll be a really exciting year for him!